Agus Martowardojo is ending his term as central bank governor the same way he began: with a rate hike. The falling rupiah forced him to move earlier than planned. Southeast Asia’s largest economy will splutter as a result, but delaying action would have had graver consequences. 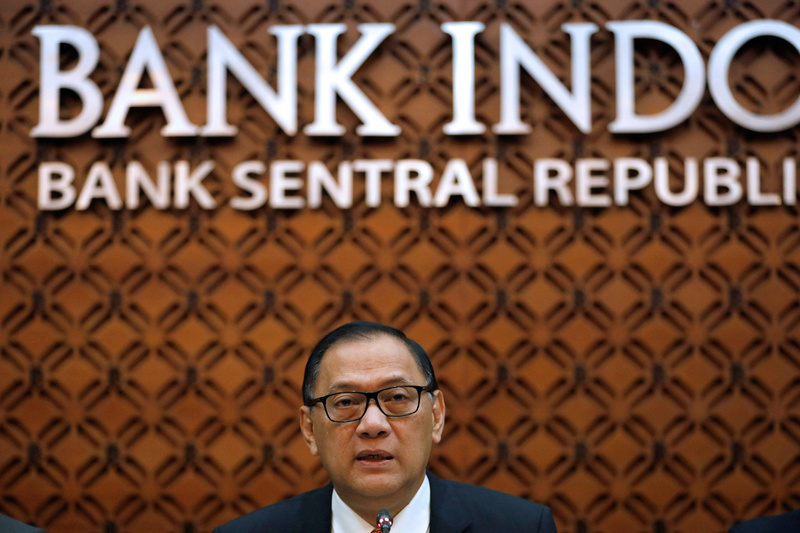 The Indonesian central bank on May 17 raised its benchmark interest rate for the first time since November 2014, hiking it by 25 basis points to 4.5 percent. Bank Indonesia’s outgoing governor, Agus Martowardojo, said the rate rise was a response to rising global financial uncertainty and that the central bank was ready to take firmer action to ensure macroeconomic stability. Martowardojo will be replaced by Perry Warjiyo on May 23. The rupiah has depreciated more than 3 percent against the dollar so far this year. On May 16 it weakened to 14,110 per dollar, its lowest since October 2015.